Sustainability is where we START… but sustaining the status quo is rarely enough. Sustainable Resource Management focuses on regenerative practices to create healthy, stable and diverse eco-systems. We provide the guidance you need to be the best possible steward of your land. SRM offers our clients a full suite of services, all under the careful supervision of a licensed professional forester with over 30 years of experience. Brian Knox is the President of Sustainable Resource Management, Inc. He has a BS in Forest Resource Management with a minor in Soil Science from West Virginia University. For more than twenty years his passion for sustainability has helped to shape the face of forestry practices in West Virginia, New York, Pennsylvania, and Maryland. erosion and sedimentation planning, hydrology, and forest soils. It also allows him to consult on all aspects of logging supervision, logger training and safety, as well as state, local, and federal forestry regulation, boundary line, and title work. 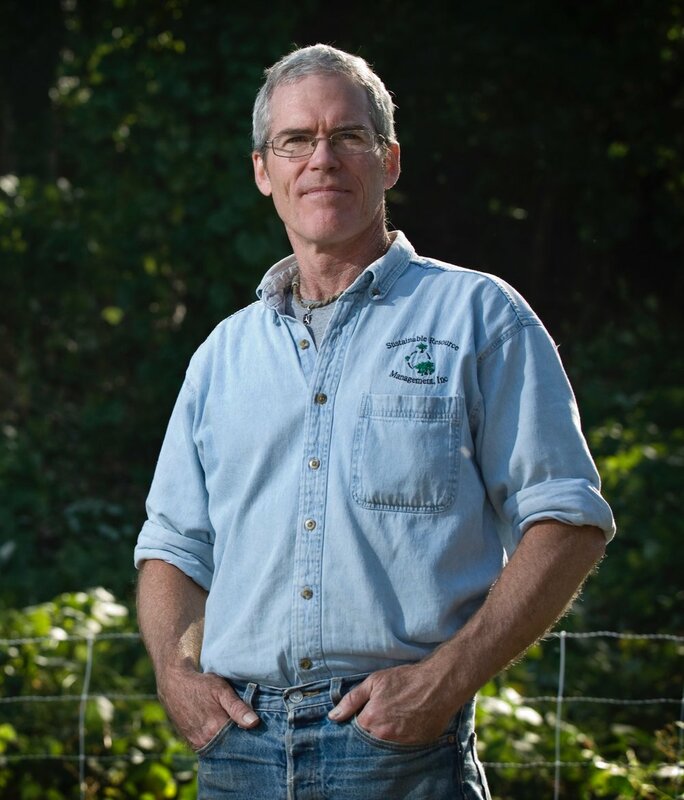 With a solid background in both the forest industry and environmental concerns, he offers mediation services for disputes among industry, environmental groups and/or individual landowners.